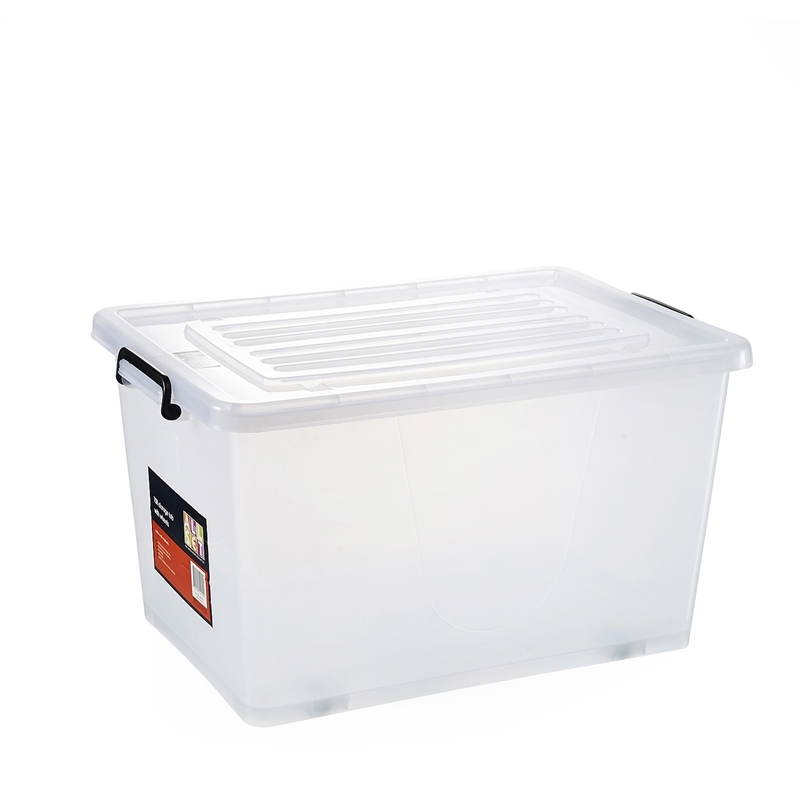 All Set's 70 litre storage containers with clip on lid are an ideal storage solution for the home, office and garage. 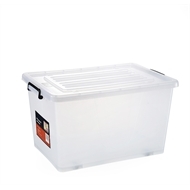 With a four wheel design for smooth moving and stability, built-in handles for comfortable carrying and a clear polypropylene construction for easy identification of contents, these containers are designed to be stacked and nested to give you maximum storage, and save you space. 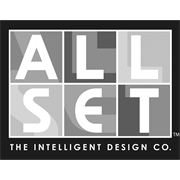 They are available in a range of sizes to suit your needs.